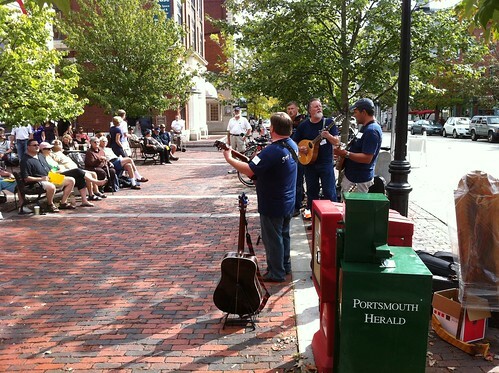 This musical audio recording was captured on the streets of Portsmouth, New Hampshire, on September 25, 2011. This work by Wesley Fryer is licensed under a Creative Commons Attribution 3.0 Unported License. Based on a work at sounds.speedofcreativity.org.